While visiting Border Field State Park I heard about Churros El Tigre and could not pass it up. This small churro joint in the middle of the outlet shops on the border between the USA and Mexico is a must stop for anyone with a sweet tooth or anyone who indulges in the epicness that is a churro. Here is a promo video on the company. 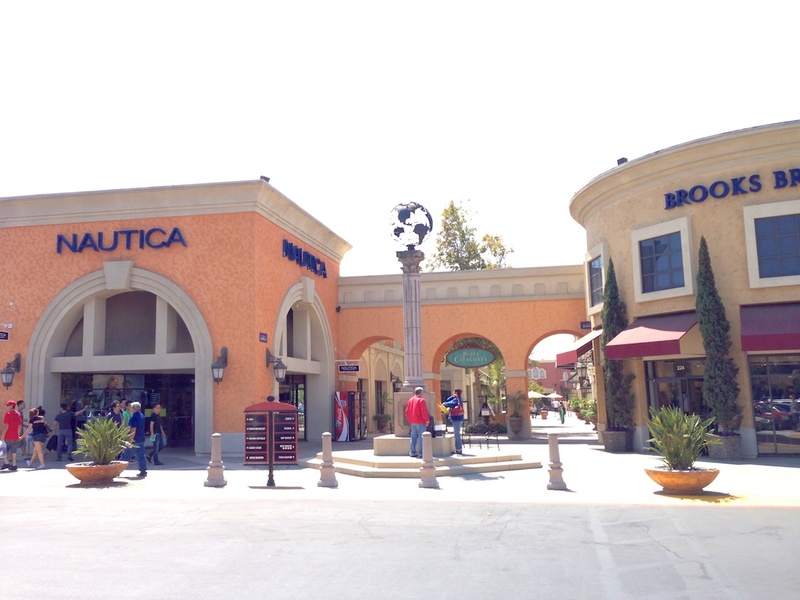 When you get to Las Americas Outlets you will want to proceed to the food court. Churros El Tigre is not in the food court but right outside. It will be like a beautiful cinnamon and sugar beacon letting you know you are in the right place. I arrived pretty early in the morning but that did not stop me from ordering the flagship churro sundae, which consists of 6 churros, 1 banana, ice cream, chocolate, caramel, peanuts and a cherry. You can check out the full menu here but I have to say it would be hard for me to not order that again if I came, it is so darn good. It costs about 7 bucks but it could literally feed four people. Since it was only me I was sad that some of it had to go to waste, even though it was amazing there really was no hope of me finishing the whole thing. 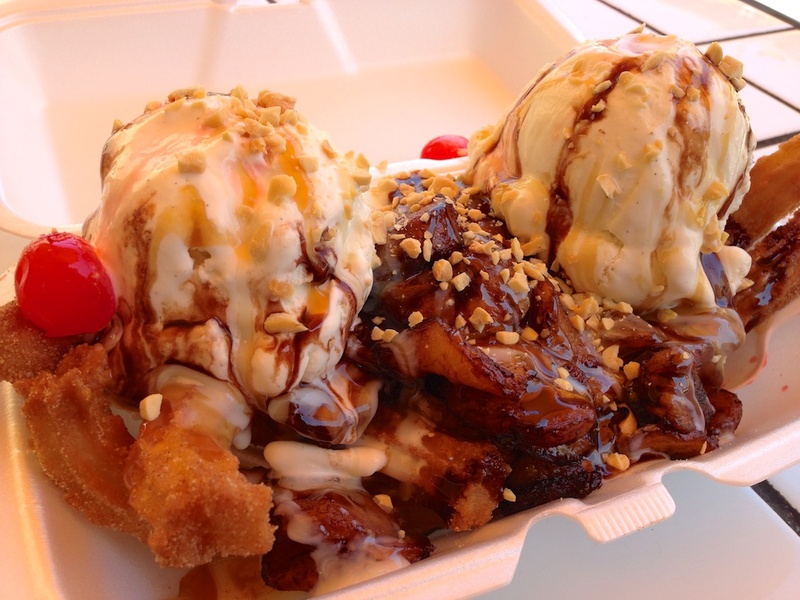 The best part about it by far is the amazing bananas that they put on top. I have no idea what the secret is to those but I could literally eat a pile of them alone as they are so good. 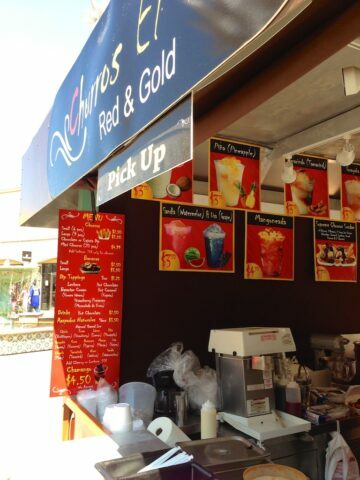 I got a chance to talk to the owner and he told me how they do a lot of catering as well. I wish I lived in this area just so I could have them cater my events. 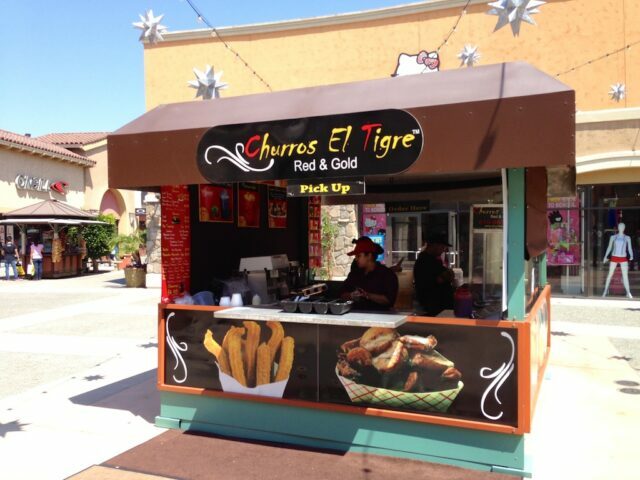 All in all you can see I was a fan of Churros El Tigre, you must check it out if you are in the area. 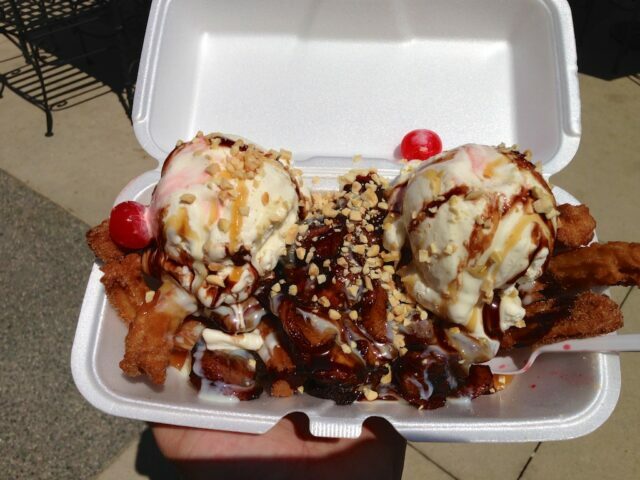 Let me know if you have something other then the sundae as well!